Issue 30 of Australia’s premier genealogy and history magazine, Inside History Magazine has hit the newsagent shelves and the letterboxes of subscribers, and as usual it is another issue of cover-to-cover reading. 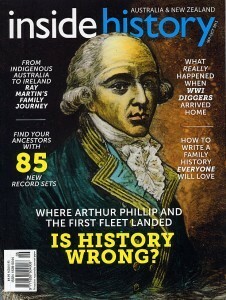 In this one Inside History Magazine debates the landing of the First Fleet and the question, is history wrong? 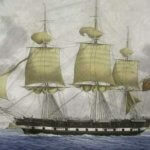 First Fleet historians Michael Flynn and Gary Sturgess have been investigating where exactly the First Fleet came ashore on 26 January 1788, and their conclusion (and evidence for it), makes fascinating reading. While no one doubts that the landing took place at Port Jackson, exactly where in Sydney Cove has been a subject of contention for nearly 130 years! Also included is the Parramatta Female Factory which was the scene of Australia’s first known riot by women. You’ll find out how you can support the ongoing battle to have this important precinct preserved. 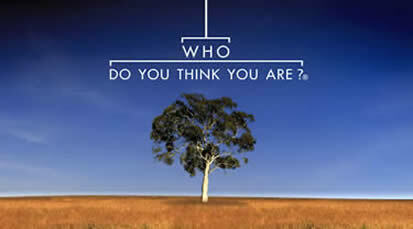 The Inside History Magazine team headed to Canberra to discover the best places to start your genealogy research, and they interviewed celebrities Ray Martin and Luke Nguyen about being a part of Who Do You Think You Are? Australia Season 7. The reading continues with the “Postie’s Here”, “Bob’s Your Uncle”, and “Cup of Tea with Barbara Hall”, “The Latest News” and “Ask Our Experts” sections. 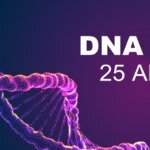 The “What’s New Online” section contains a 85 new genealogy resources which will have you racing to your computer to check them all out!! 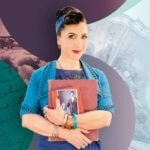 And if that isn’t enough, you’ll even find books reviews and the latest history and genealogy apps. You can buy the printed copies of the magazine from Inside History directly, and a number of societies and newsagents around Australia stock it as well (Click here to see a list of stockists). 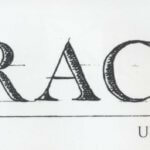 For a sneak peek of this issue, and past issues check out Issuu. 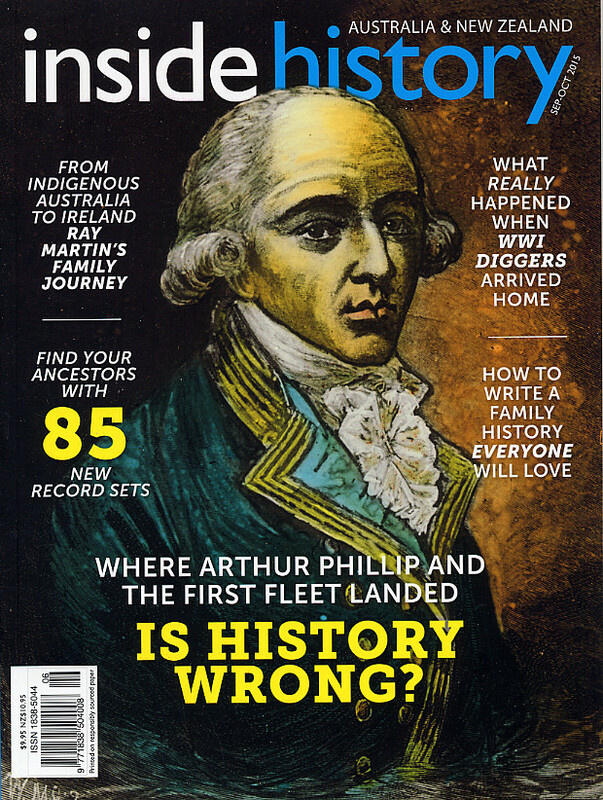 So if you love Australian history and genealogy, and reading, you really can’t go past Inside History Magazine! NextFindmypast is FREE All Weekend (18-21 September 2015)!